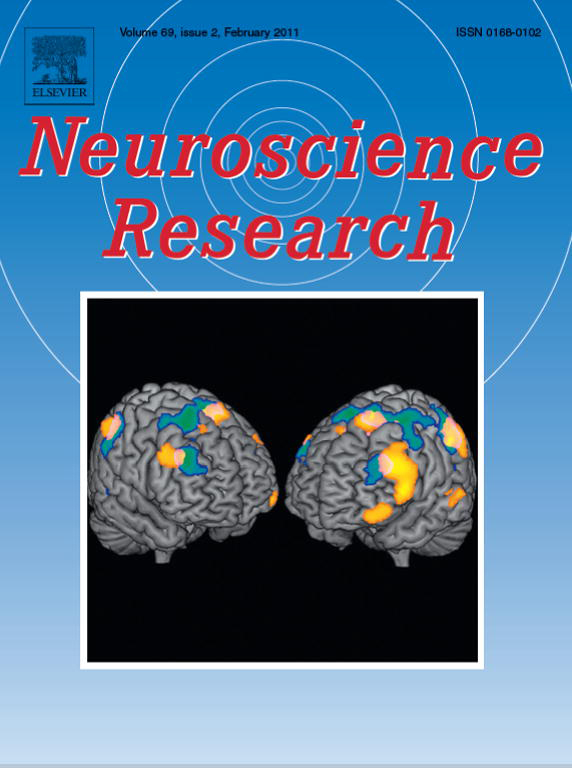 "Reduced engagement of the anterior cingulate cortex in the dishonest decision-making of incarcerated psychopaths"
"Challenge to unity: Relationship between hemispheric asymmetry of the default mode network and mind wandering"
"Do patients with Parkinson’s disease exhibit reduced cheating behavior? A neuropsychological study"
"Executive control and faithfulness: only long-term romantic relationships require prefrontal control"
"Implicit attitudes and executive control interact to regulate interest inextra-pair relationships"
"Automatic honesty forgoing reward acquisition and punishment avoidance: afunctional MRI investigation"
"Reduced orbitofrontal cortical volume is associated with interdependentself-construal"
"Collaborative roles of temporoparietal junction and dorsolateral prefrontalcortex in different types of behavioural flexibility"
"The neural basis of individual differences in mate poaching"
"Gender differences in ventromedial prefrontal cortex activity associated withvaluation of faces"
"Causal relationship between effective connectivity within the default mode network and mind-wandering regulation and facilitation"
"Self-esteem modulates amygdala-ventrolateral prefrontal cortex connectivity in response to mortality threats"
"Medial temporal lobe activity associated with the successful retrieval of destination memory"
"Distinct neural correlates of the preference-related valuation of supraliminally and subliminally presented faces"
"Fear of negative evaluation is associated with altered brain function in nonclinical subjects"
"A 12-week physical and cognitive exercise program can improve cognitive function and neural efficiency in community-dwelling older adults: A randomized controlled trial"
"Brain activation during visual working memory correlates with behavioral mobility performance in older adults"
"Response to anticipated reward in the nucleus accumbens predicts behavior in an independent test of honesty"
"The neural basis of dishonest decisions that serve to harm or help the target"
"Dissociable neural systems for moral judgment of anti- and pro-social lying"
"Encoding- and retrieval-related brain activity underlying false recognition"
"Regional cerebral blood flow and abnormal eating behavior in Prader-Willi syndrome"
"Neuroimaging studies of false memory: A selective review"
"The contribution of the dorsolateral prefrontal cortex to the preparation for deception and truth-telling"
"Changing the criteria for old/new recognition judgments can modulate activity in the anterior hippocampus"
"The effects of aging and Alzheimer's disease on associative recognition memory"
"White matter involvement in idiopathic normal pressure hydrocephalus: A voxel-based diffusion tensor imaging study"
"How the brain shapes deception: An integrated review of the literature"
"False item recognition in patients with Alzheimer's disease"
"The role of the dorsolateral prefrontal cortex in deception when remembering neutral and emotional events"
"Small gray matter volume in orbitofrontal cortex in Prader-Willi syndrome: A voxel-based MRI study"
"Right temporal-lobe contribution to the retrieval of family relationships in person identification"
"Neural correlates of forgiveness for moral transgressions involving deception"
"Hippocampal activation associated with successful external source monitoring"
"Effects of emotion and reward motivation on neural correlates of episodic memory encoding: A PET study"
"Memory repression: Brain mechanisms underlying dissociative amnesia"
"The neurobiology of deception: evidence from neuroimaging and loss-of-function studies"
"Reactivation of medial temporal lobe and human V5/MT+ during the retrieval of motion information: A PET study"
"Do parkinsonian patients have trouble telling lies? The neurobiological basis of deceptive behaviour"
"Neural correlates of true memory, false memory, and deception"
"Simultaneously cooperative, but serially antagonistic: A neuropsychological study of diagonistic dyspraxia in a case of Marchiafava-Bignami disease"
"Selective impairment in the retrieval of family relationships in person identification: A case study of delusional misidentification"
"Deceiving others: distinct neural responses of the prefrontal cortex and amygdala in simple fabrication and deception with social interactions"
"Reactivation of medial temporal lobe and occipital lobe during the retrieval of color information: A positron emission tomography study"
"Dissociable roles of prefrontal and anterior cingulate cortices in deception"
"Changes in brain activation associated with use of a memory strategy: A functional MRI study"